BOGOTA, Colombia (AP) — Police have shut down a small museum in Medellin that showcased the life and times of notorious drug lord Pablo Escobar because its managers do not have a tourism license, authorities said Thursday. Officials said seven tourists were visiting when officers staged the raid Wednesday and slapped white signs on the glass doors saying the museum had been closed. 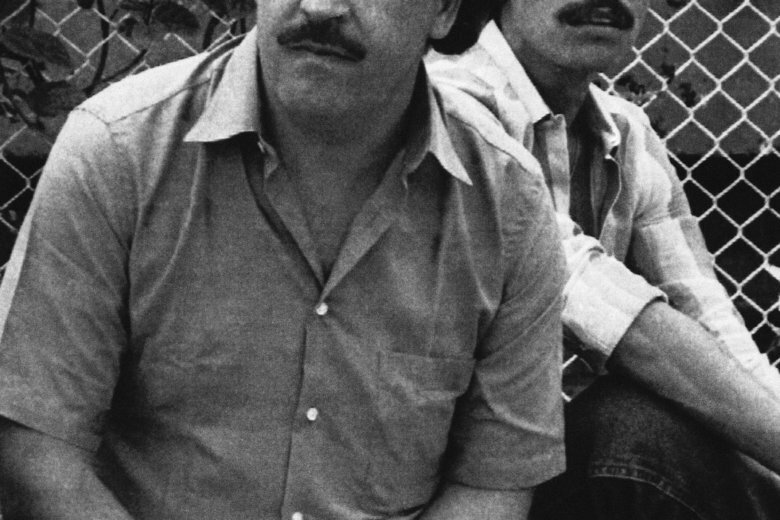 The site was managed by Escobar’s 71-year-old brother, Roberto, and was a popular stop on what are known as “narco tours” in Medellin. The controversial tours take visitors to several spots related to the late drug boss’ life, including his tomb, a prison that he built for himself and a luxury home that was bombed by his enemies. “What if we told the stories of (drug trafficking) victims . and did something to remember them by, instead of portraying people who did so much damage as legends,” Gutierrez said after announcing the museum’s closure. The mayor has campaigned to change the city’s civic culture and has spoken out against TV series that are centered on the lives of Medellin’s notorious drug traffickers. Earlier this year Gutierrez announced plans to demolish the Monaco Building, an abandoned six-story structure that belonged to Escobar, and turn it into a park that will feature a memorial to the victims of Colombia’s drug cartels, including hundreds of police officers who were killed on Escobar’s orders. “I am convinced that all of the symbols of illegality must fall,” the mayor said of the building.